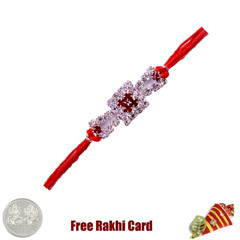 Sending rakhi to international locations isn’t that difficult today. 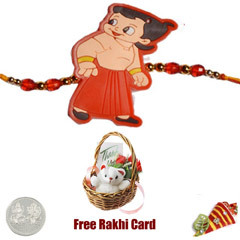 No, you don’t have to pay any extra courier charges to get such gifts delivered. 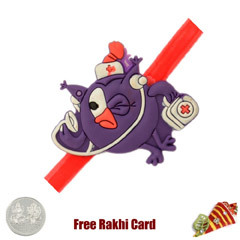 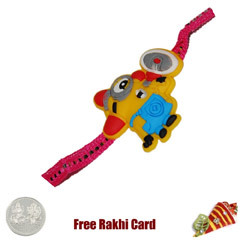 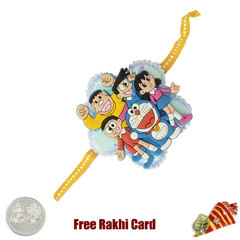 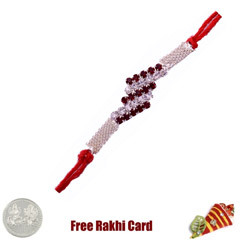 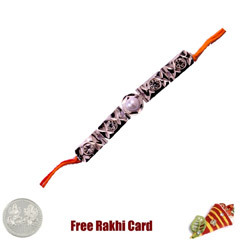 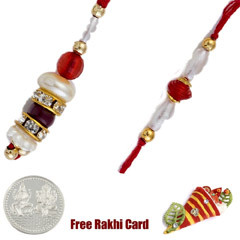 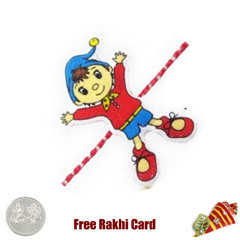 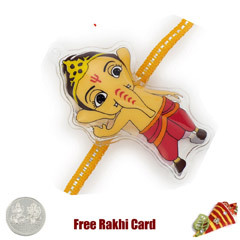 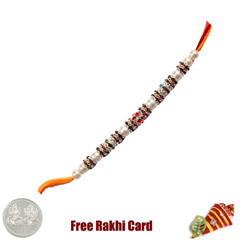 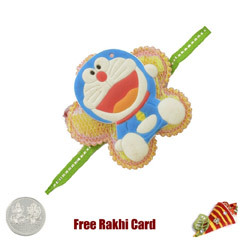 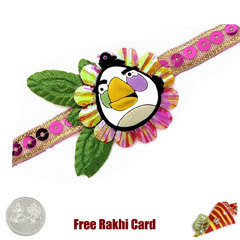 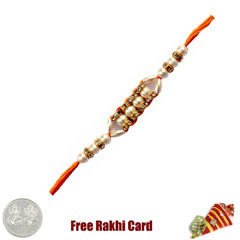 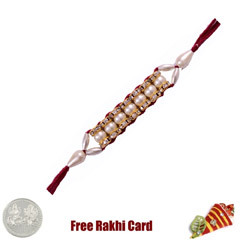 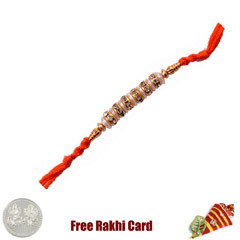 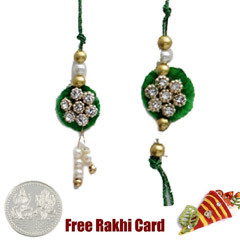 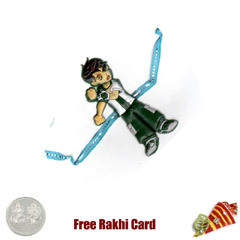 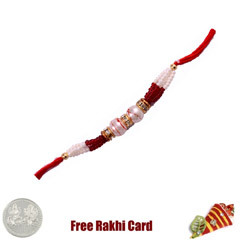 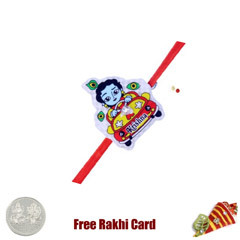 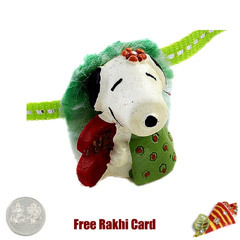 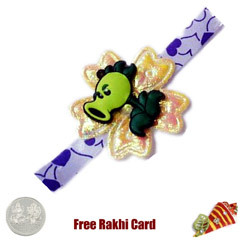 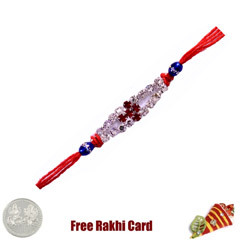 You can avail free shipping while looking to send rakhi to Winnipeg and several other places while shopping with us. 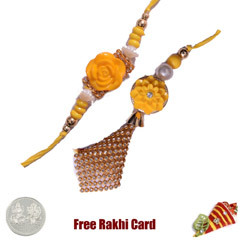 Rakhi is a very special occasion for both brothers and sisters. 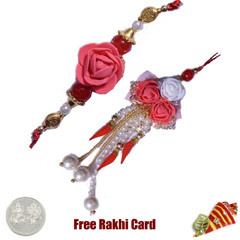 You can make this special moment even more cherishing by gifting beautiful items to your loved ones. 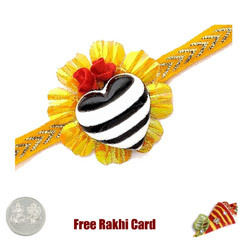 Sweets Incorporating sweets in rakhi gift hampers is a traditional way of expressing love in India. 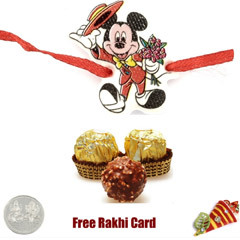 Surprisingly, everyone from different age groups loves sweets such as kaju katli, soan papdi, rasagulla and gulab jamun. 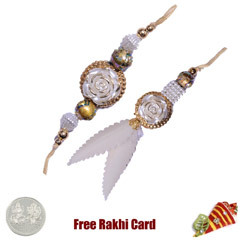 Chocolates Not only kids but adults also love chocolates. 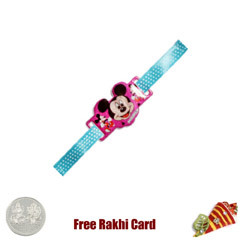 You can purchase Rakhi with chocolates from various well-known and latest brands in a special packing from Sendrakhi.com. 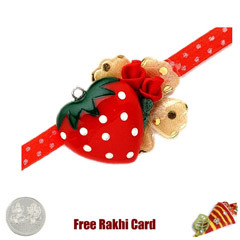 Dry Fruits Dry fruits are a popular gifting option in India. 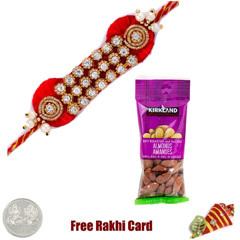 You can buy many dry fruits such as cashews, almonds etc. 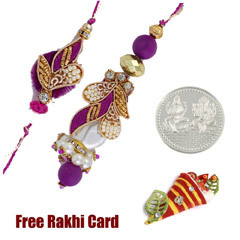 from our website. 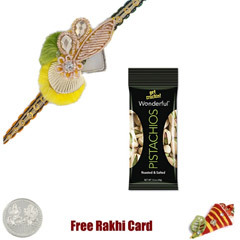 All these dry fruits are freshly packed in an attractive potli or tray design. 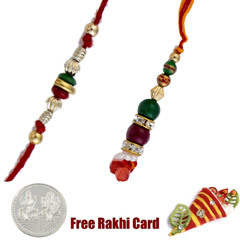 Ordering gifts in a combo makes sure all the items reach the recipient in once. 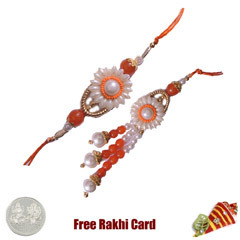 Moreover, you don’t have to worry about the quality of products while shopping with us. 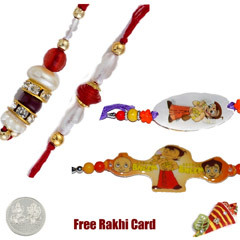 Just browse through the combos and send rakhi to Winnipeg easily.